The change could radically change the CS:GO skin gambling scene. 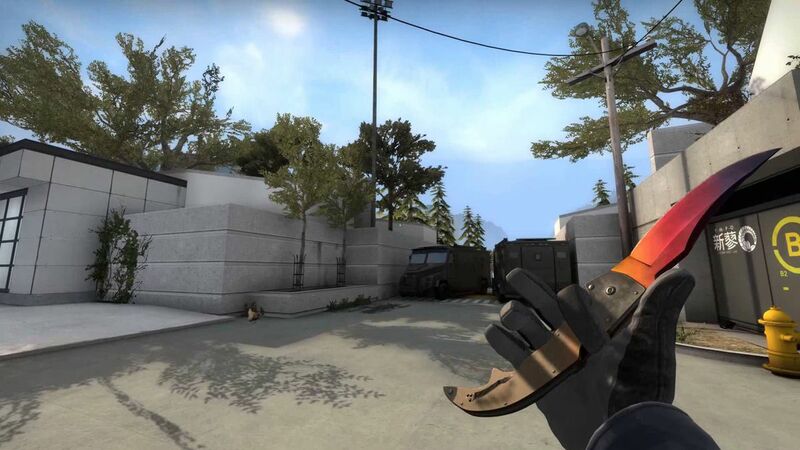 CS:GO items traded in the Steam client now have a seven-day cooldown thanks to Valve. 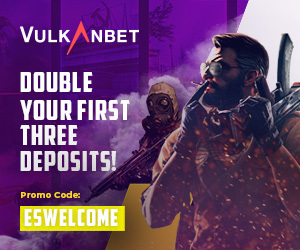 The change has huge implications for the CS:GO gambling scene, as gambling websites rely heavily on the quick transfer of cosmetic skins between bot users. Although it doesn’t eliminate gambling altogether, it delays the process of cashing out skins between a given site and its users. Astralis AWPer Nicolai “dev1ce” Reedtz also spoke out avidly against the trading change. Dev1ce believes that manually banning every bot that operates under gambling sites would work much better and that these sites can easily circumvent the change by re-programming the trading bots based on their cooldown status.